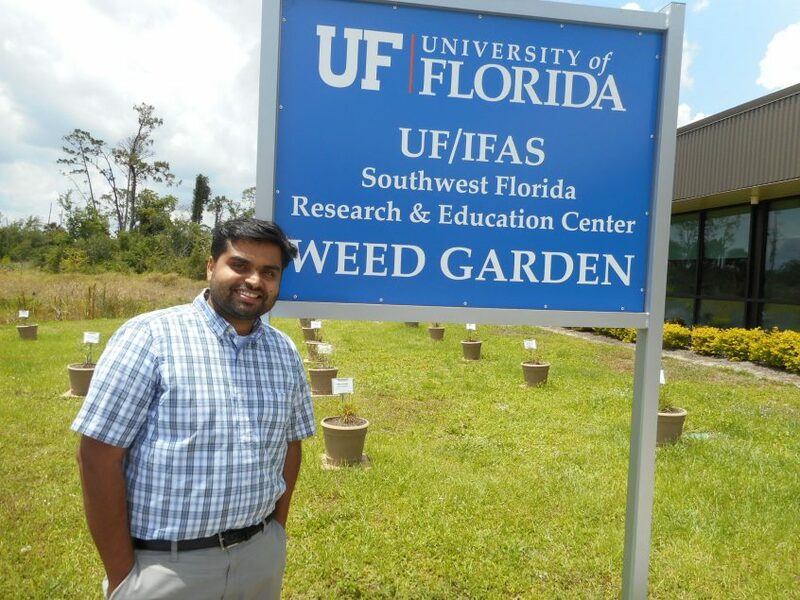 At the Florida Citrus Growers’ Institute on April 2, weed scientist Ramdas Kanissery explained how growers can control weeds with a combination of early management, herbicides and steam. His talk was one of several presentations University of Florida Institute of Food and Agricultural Sciences (UF/IFAS) researchers made to an audience of more than 200 citrus growers in Avon Park. Kanissery said if the weeds are allowed to grow, flower and set seed, “Basically you’re creating a big seed bank in the soil that’s going to come back to you each and every season.” In order to keep weeds from setting seed, he said it is necessary to “do a combination of pre-emergent programs with a post-emergent.” He provided the basics of such a program. The weed scientist also discussed research into steam treatment for weeds. 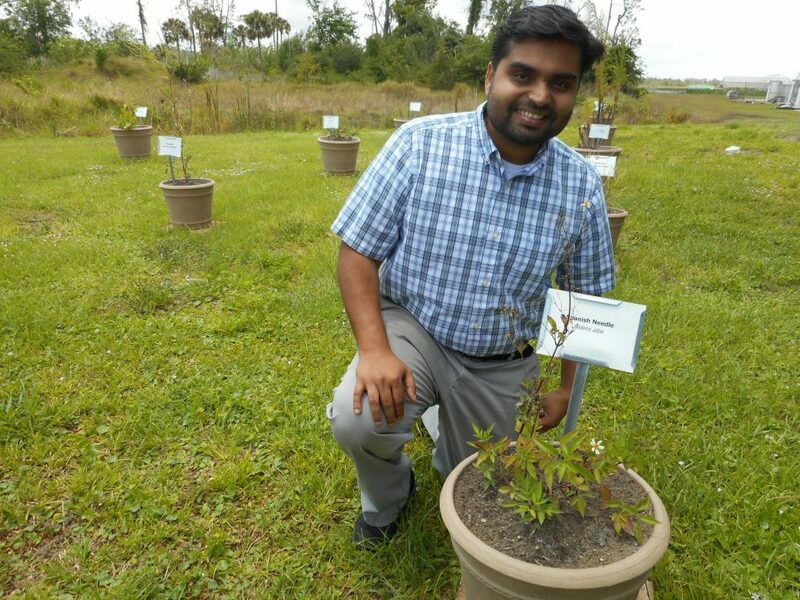 “This is sustainable weed management” with “a less chemical approach,” Kanissery said. 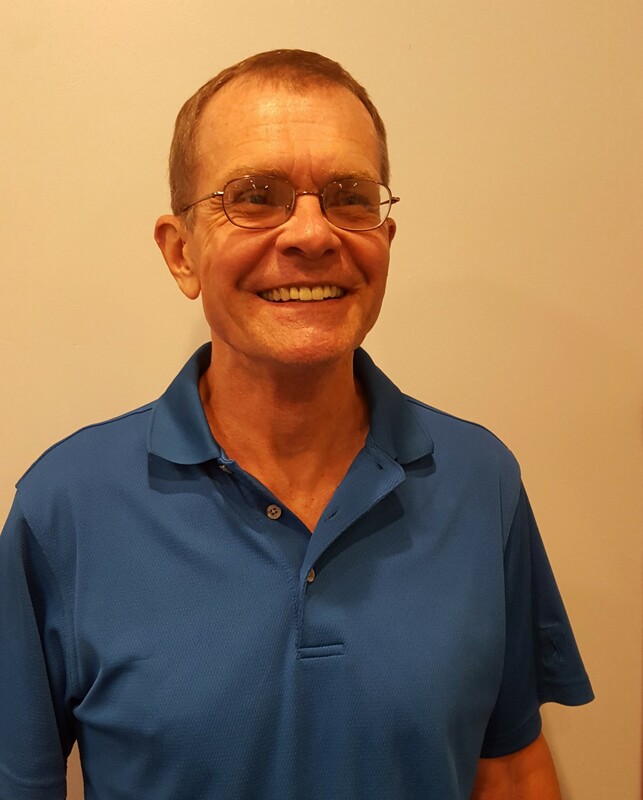 “Use a non-chemical approach to improve the efficacy of the chemical,” he advised. According to Kanissery, combining steam treatment with herbicide can prolong weed control.